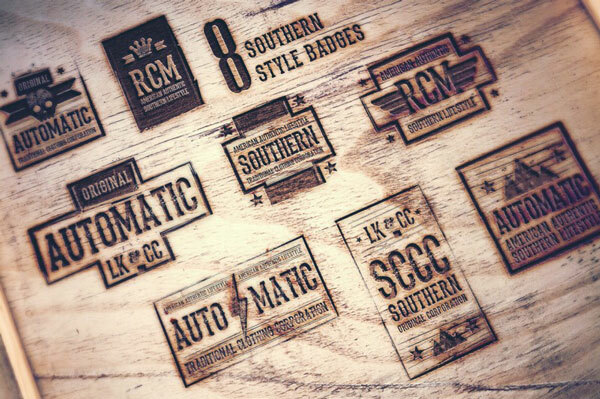 With highest quality logo/badge/insignia & vector shape resources with retro/vintage feel in one mega bundle! 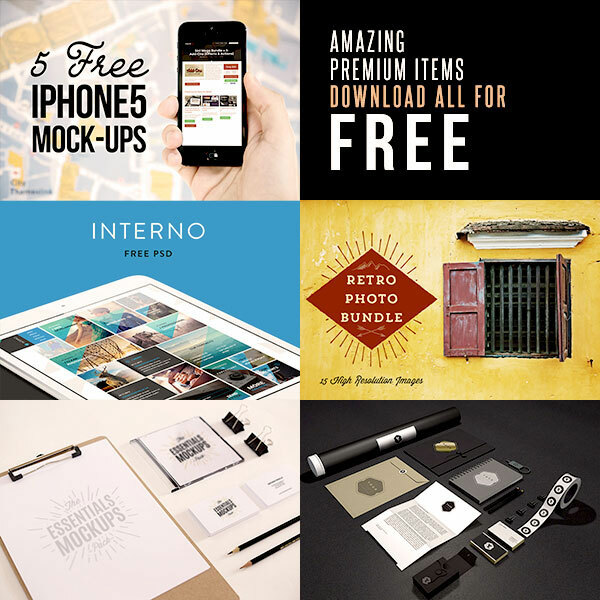 Whether you’re just starting your freelance career or looking to beef up your own logo & shapes library, this Jumbo Deal is just for you! 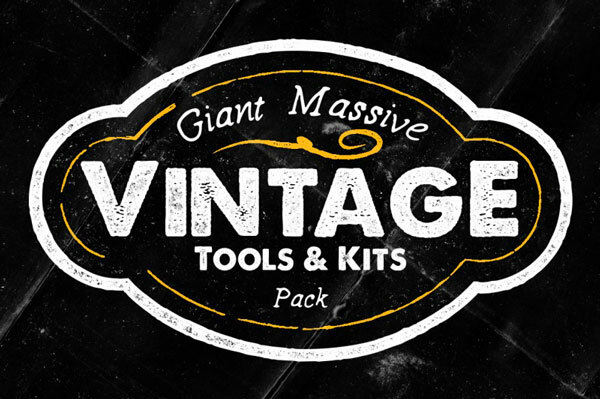 With almost 89% off from already discounted bundles, and available for limited time only, you’ll need to grab this new 5in1 mega bundle while you can. 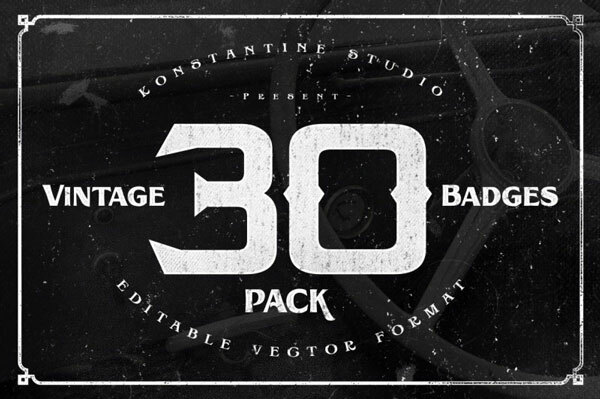 5in1 Mega Bundle v.6: Logo/Badge Templates & Shapes contains 435 logo/badge/insignia templates and 100’s of shapes and elements from 5 talented designers. 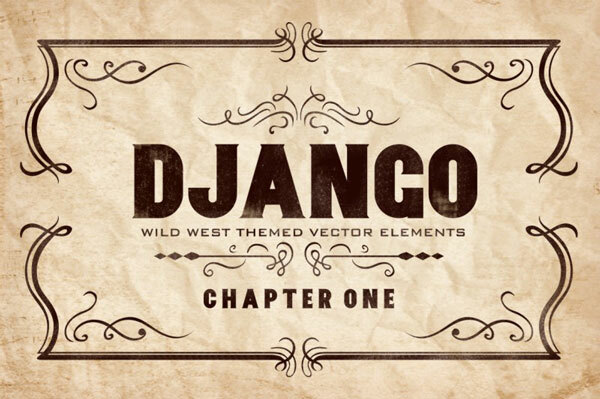 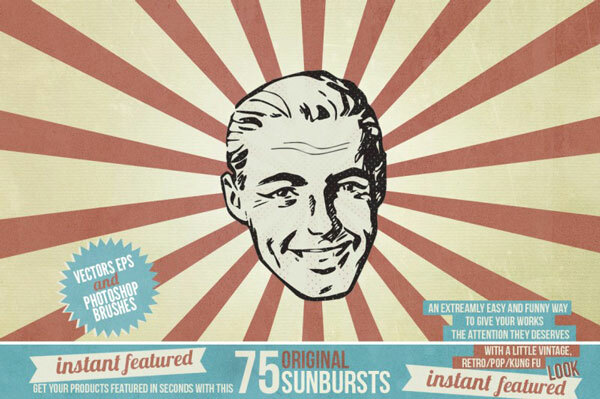 – 100’s of vector shapes, elements & textures included!